The 68th General Assembly of the United Nations declared 2016 the International Year of Pulses (IYP) "to heighten public awareness of the nutritional benefits of pulse (dry beans, peas and llentils) as part of sustainable food production aimed towards food security and nutrition." 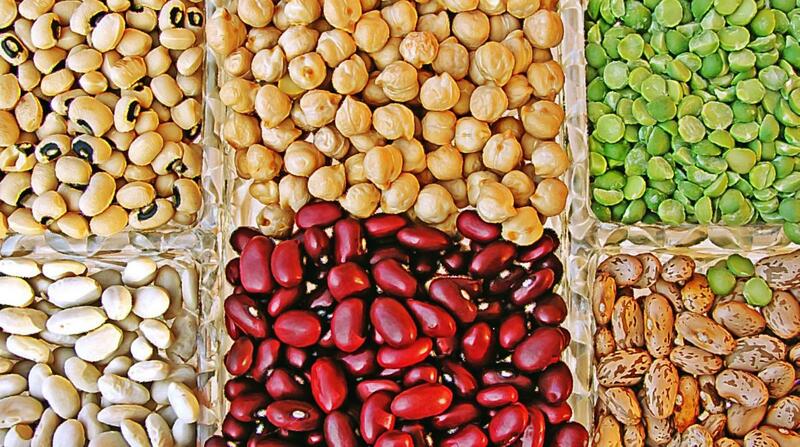 Use this free PowerPoint to teach about the benefits of pulses. →Link for downloading FREE PowerPoint on Dry Beans, Pean and Lentils. → Email food@unl.edu if you have problems downloading the slides. Obtain more FREE Food, Nutrition and Food Safety PowerPoints.